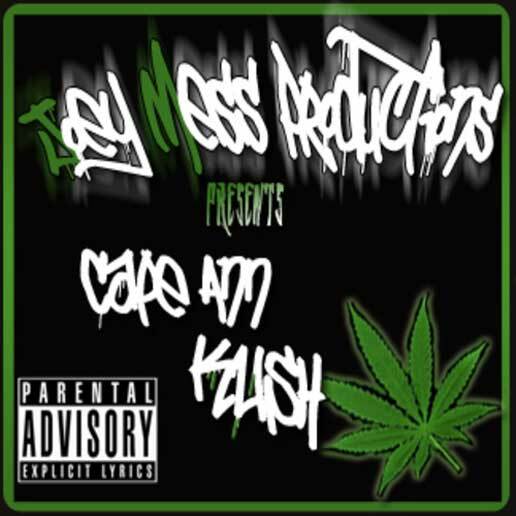 Mass Hip Hop: Mixtape: Joey Mess "Cape Ann Kush"
Check out 18 year-old rapper/producer Joey Mess reppin' Boston. If you have the time, check out his 9-minute freestyle over some DJ Premier beats and its ridiculous. Very impressive. For more follow him on his facebook page.